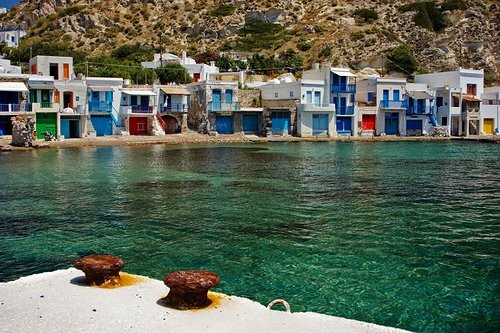 You don’t need a huge travel budget to island hop in Greece. 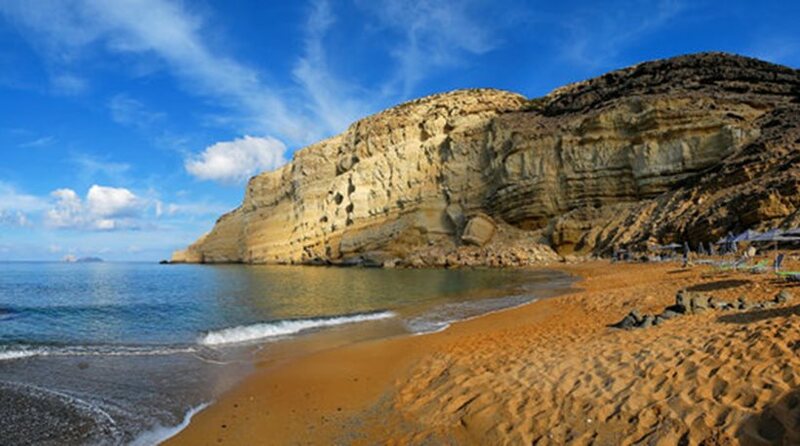 In fact, you will find that there are many economical ways that you can plan out your Grecian holiday to include visiting many islands. 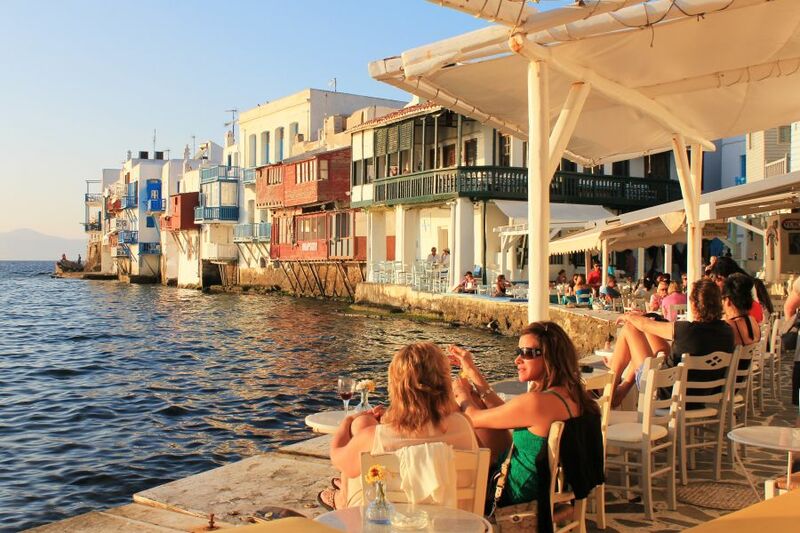 Let’s take a look at some of the best ways that you can visit the Greek islands on a budget. There are a few different options at your disposal for modes of travel when in Greece. One of the best options for saving money is to plan out a combination of flights, trains, coaches, ferries and day-cruises from a specific destination point. The trick is to plan your trip out in a way which contributes to a logical sequence. One huge mistake that travelers make while visiting Greece is trying to take a one specific ferry that will fit all of their desired destinations into that ferry’s itinerary – something which can get rather expensive. The better solution is to plan out the islands that you desire to visit before you begin your vacation or buy any travel tickets. Then, once you have this information, you can book any flights, ferries, cruises, etc that fit into your itinerary. Another great way to save money is for you to first look over some destinations you think you want to visit and then go to your local travel agent to help you with the exact itinerary and any available discounts, travel passes or travel packages that might be available.